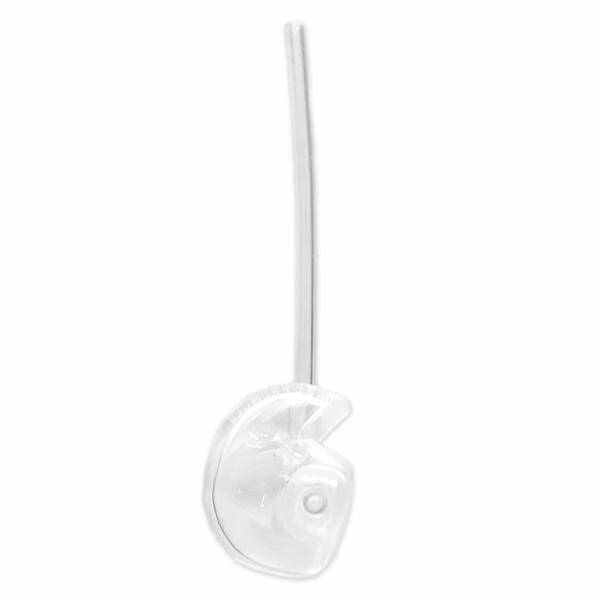 The Attractive Ready-To-Wear Earmold For BTE Hearing Aids. Made from soft flexible clear-soft rubber for a highly comfortable fit. 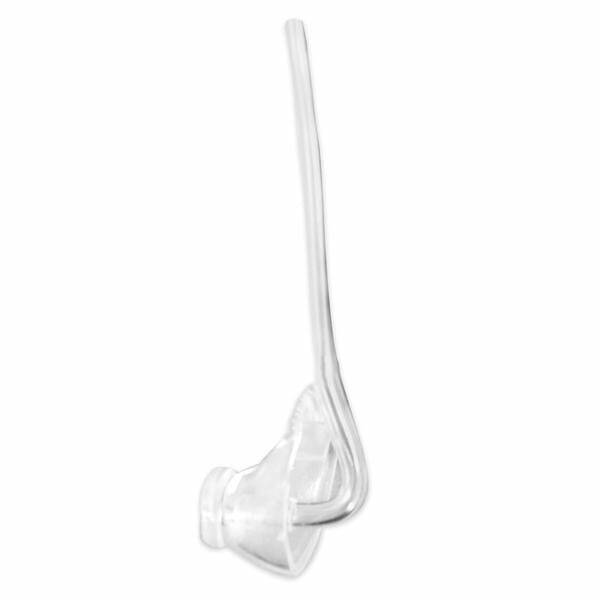 NOTE: These earmolds are NON-REFUNDABLE and there is only one in a package. They come in one size fits most (Medium).